GTS Car Rental Service from Delhi to Amritsar offers you to hire a cab at your own choice of rates. Book a Local and Outstation cab service in all over the country and get the best deal on booking a Taxi with GTS. Our taxis are well equipped for your suitable traveling experience which will make your trip memorable with an ease of covering a long distance journey. You can hire our cab services from Delhi to Amritsar. Most growing Cab Service in India delivers quality service for Car Rental. Choose GTS car rental service to move from one place to anywhere. 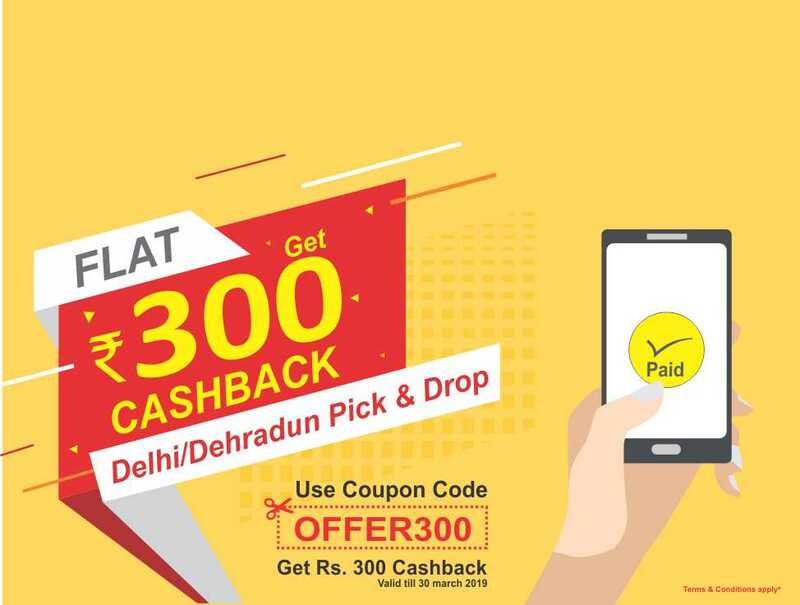 Facilitated with the customer friendly taxi service from Delhi to Amritsar, GTS Car Rentals takes you through the easiest way of online taxi booking, choose everything you require and we will bring you the best as it could be possible. The major attraction of the city appears with the Punjabi Culture and Tradition and if one has a desire to experience Sikh Religion can easily go for Trip of Gateway to Punjab. The place is thriving for being on top among all those popular destinations in India. The city also has its rank in the most agriculturally productive cities of India. Amritsar means the Holy Pool of Nectar, its home of Golden Temple or Harmindar Sahib which is the most popular tourist attraction all over the world. Place of Holy shrines and hosts the famous Jallianwala Bagh reminding Indian struggle of Independence. It takes approx 8 hrs via NH44 and 9 hrs via NH9 & NH54. GTS car rental serves its customers according to their requirements. With our expert drivers your long distance journey will be safe and hassle-free. Our car rental service in Delhi also provides airport and railway station pick and drop facility in Delhi. Our clients can choose the best package for this long-distance trip. You can book a cab online at our GTS website. 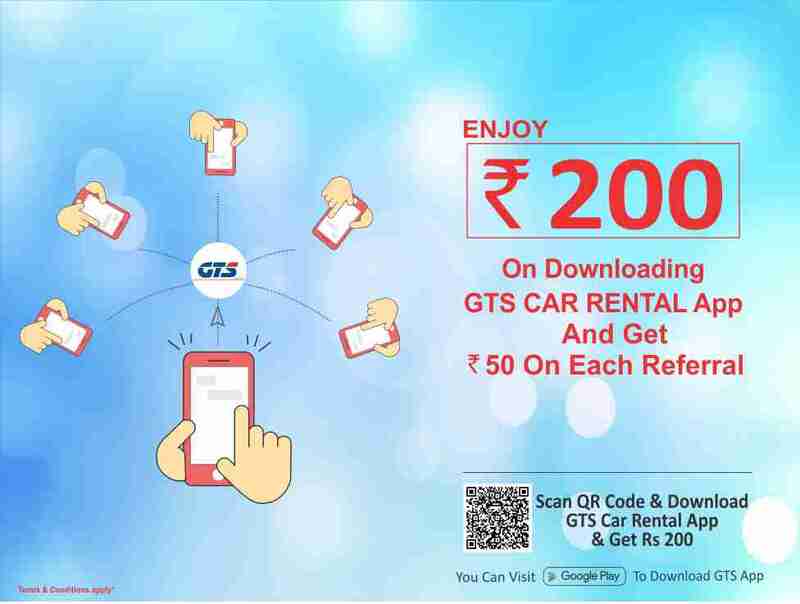 You can also use GTS mobile app which is worth money saving option and get booking done at your finger-tips. GTS Car services include all features and facilities like local or outstation taxi service, one-way and round-trip cab services pick drop from Delhi airport railway station. GTS is far cheaper and best option to travel from Delhi to Amritsar. We have fully maintained cars AC/NON-AC option available. We have well-trained drivers who provide safe and comfortable journey. So book now your trip online with GTS car rental with transparent and affordable rates. You can simply call at 8191-00-8191 our 24x7 customer care unit is eager to serve any every possible way.